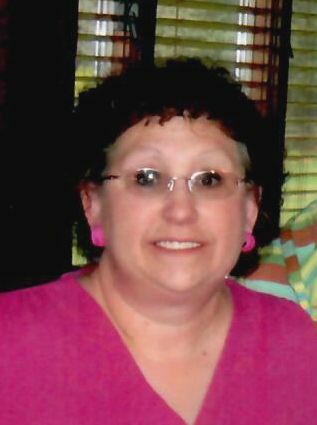 Kelly Sickler McNeil, 60, of Payson, AZ died unexpectedly Saturday March 30, 2019 in Phoenix AZ. Memorial services will be held in Payson, AZ at 1:30 pm on Friday April 5th. Messinger Payson Funeral Home in Payson is in charge of arrangements. Kelly was born Nov. 21, 1958 in LaMesa CA to Dale and Marilyn Sickler. She grew up in Amherst, NE where she attended elementary and high school. She graduated with the class of 1978. Following high school, she traveled to CA. to visit family. 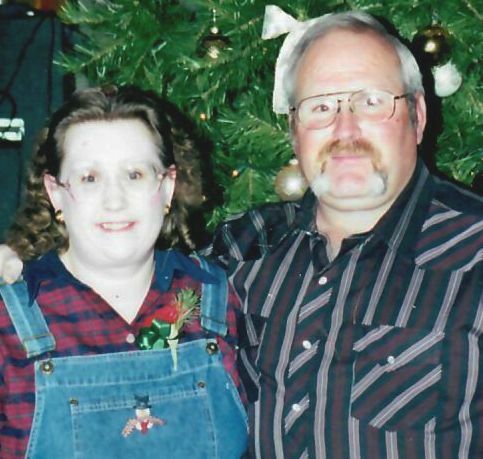 While there, she met the love of her life, Gary McNeil. They were married in Amherst, NE on Dec. 19, 1981. To this union two sons were born, Justin and Jered. Kelly and Gary then moved to AZ where they continued to make their home. Kelly loved traveling back to NE to see family and friends. She enjoyed cooking and baking for her family. She loved to go “flea market” shopping with her sister, Jan and her aunts, Lou and Twila. She would always head straight to the “kids” section looking for special things for her grand babies. Kelly also enjoyed movies, magazines, looking at recipe books to find new things to share with her family and good coffee! She enjoyed decorating her home with the many beautiful things made by her dad in his wood working shop. She loved being a “grama.” She recently learned to sew and had begun making small decorative quilts and pillows. Kelly had a contagious laugh, a heart of gold and always had a smile. Left to cherish her memories are her husband, Gary McNeil, of Payson, her two sons, Justin and Jered McNeil of AZ and three grandchildren, Catlynn, Maci and Finley all of AZ. Her parents, Dale and Marilyn Sickler of Papillion, sisters, Connie Wietjes (Rodney) of Kansas City, Jan Cox (Ron) of Omaha and brother, Steve Sickler (Cathy) also of Omaha and mother in law, Macie Kinard of Texas. Kelly was preceded in death by her grandparents, Cy and Martha Sickler, Elmer and Hazel Johnson, special Aunt, Lois Walker, Uncle. Gale Shields and her father in law, Robert McNeil and brother in law, Ronald McNeil.